A wonderfully successful Day of Caring – Welcome to Swillburg! We couldn’t have asked for more beautiful weather and a better group of volunteers. 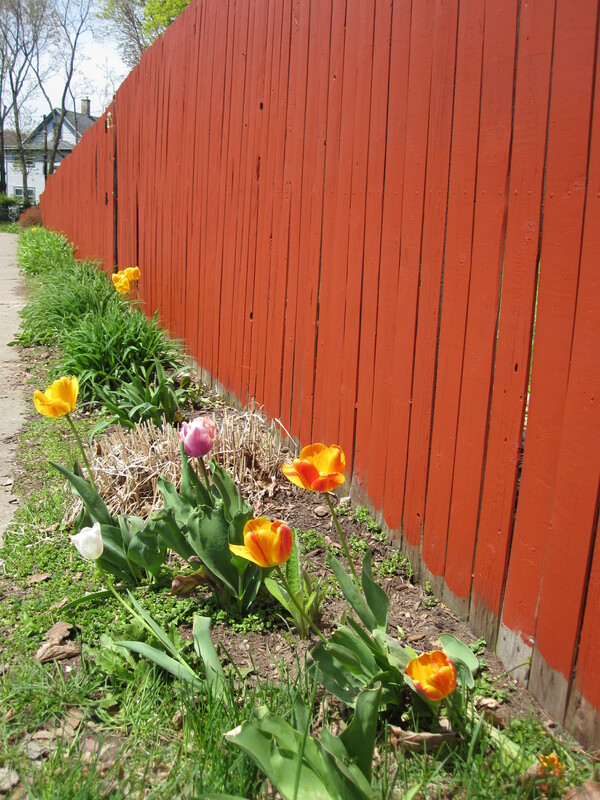 …and beautify our neighborhood. Thanks to the United Way, JoAnn for coordinating, our great volunteers, and our generous donations from Home Depot and our neighborhood Salvatore’s. The park looks beautiful with the tulips in bloom, don’t you think? 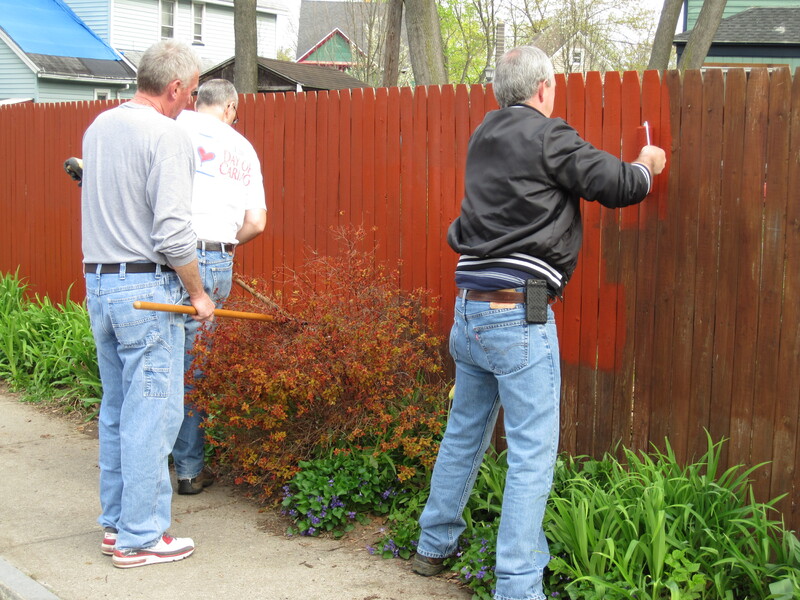 Previous United Way Day of Caring: THIS Thursday, May 8.